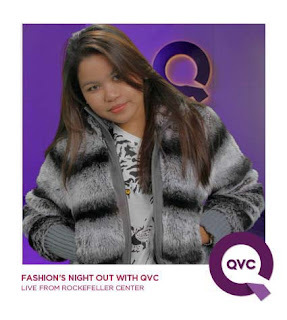 About the picture, people who attended the event got to use some of the Designer clothes and have their picture taken and posted on the QVC website. 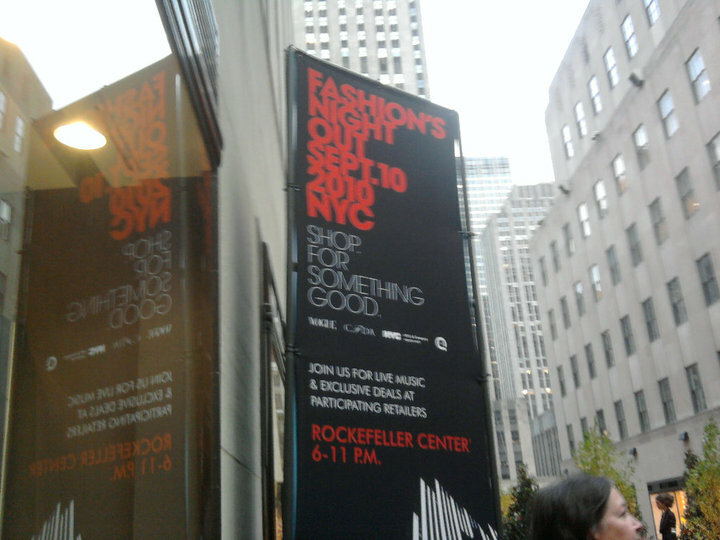 I wore Rachel Zoe's jacket! I actually don't like my picture because I look totally different. So not me! Can you photoshop my face please?haha.